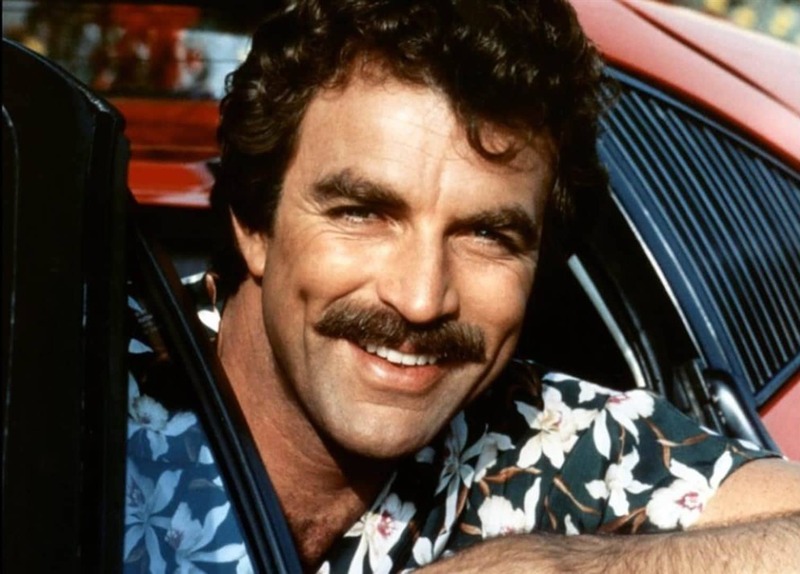 Tom Selleck became a huge star thanks to his role in the original version of ‘Magnum P.I.’, but these days he is better known for ‘Blue Bloods’. He is one of the reasons why the show became a household name. Therefore, it makes sense that the actor earns a lot from his role, and possibly more than the rest of the cast. Let’s find out more. Selleck got his first gig in the 1969 series ‘Lancer’, where he played someone named Dobie in the episode ‘Death Bait’. Afterward, the actor landed a job in ‘Brackens World’, where he played Roj Haines and Dave Rawson from 1969 to 1970. Tom finally starred on the big screen 1971’s ‘The Seven Minutes’ with his character, Phil Sanford. He started getting more and more jobs here and there on television and film until his iconic role in ‘Magnum P.I.’, which ran from 1980 to 1988. 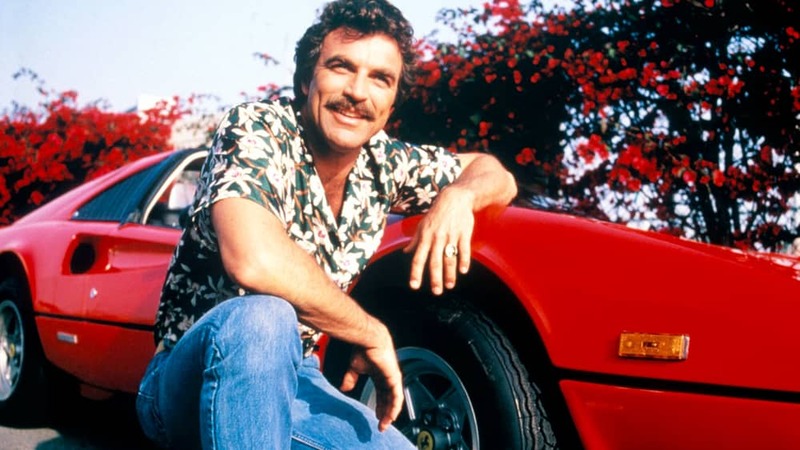 On a side note, ‘Magnum P.I.’, ‘Simon & Simon’, and ‘Murder, She Wrote’ were all connected thanks to two episodes of ‘Magnum’. The connection end in an episode of ‘Murder, She Wrote’. While he is best known as a TV actor, including his short role on ‘Friends’ as Richard, his career in film was also pretty lucrative. 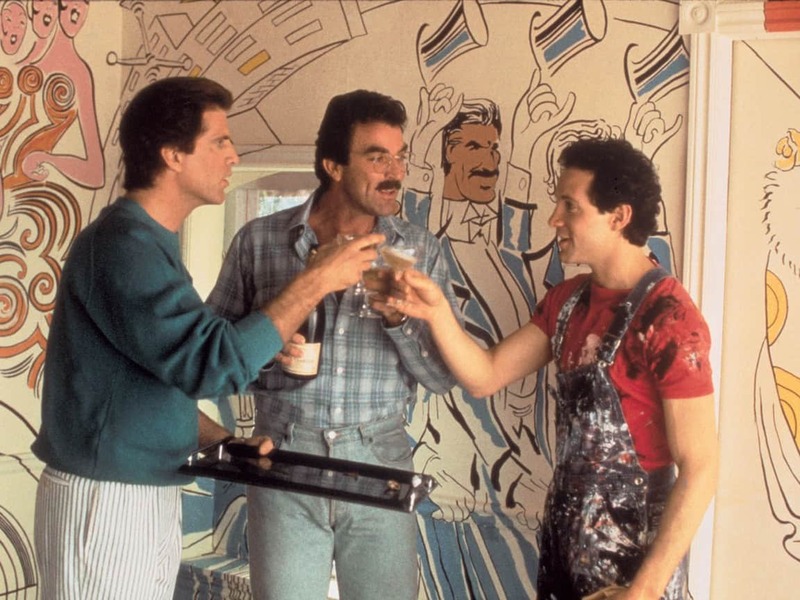 In 1987, he starred in ‘3 Men and a Baby’, which grossed more than $160 million. In 1990, the movie ‘Men and a Little Lady’ earned $71.6 million, and in 1989, ‘Her Alibi’ got $18.6 million. This means that Tom Selleck is an extremely well-paid actor. 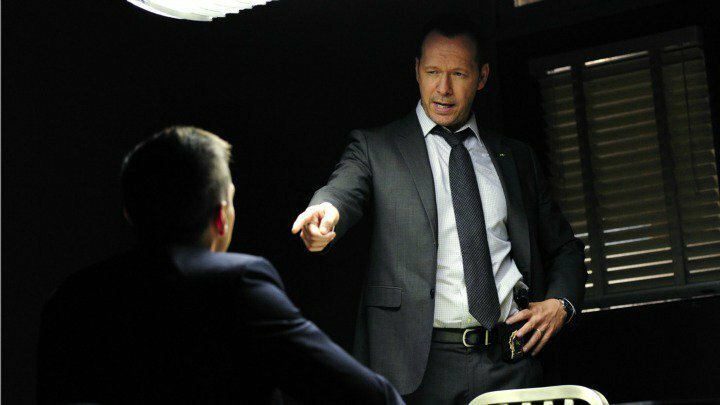 HOW MUCH DOES HE EARN IN ‘BLUE BLOODS’? 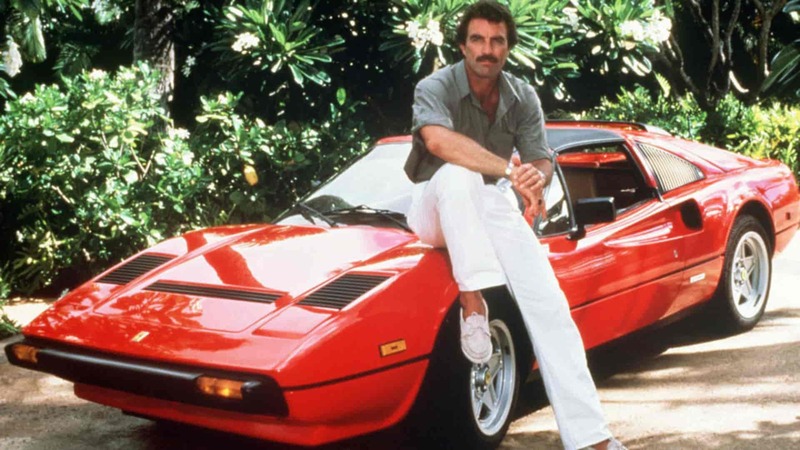 Selleck earns almost $200,000 per episode of the show, but he does more than just acting. From 1987 to 1988, he produced 11 episodes of ‘Magnum P.I.’, and in 1988, the actor was also an executive producer of the five episodes of ‘The Closer’. Finally, from 1989 to 1990, he was the executive producer of 12 chapters of ‘B.L. Stryker’. Tom has also produced TV movies such as ‘Crossfire Trail’, ‘Monte Walsh,’ and ‘Jessie Stone’. HOW DOES HE FEEL ABOUT THE SHOW? “It feels great… When you’re fortunate like I am to work as much as I have, I don’t think you reflect enough." “This kind of success is rare and twice is a gift. It takes a certain amount of perseverance and a certain amount of fighting for what you believe the show is about.” It is estimated that his net worth is somewhere around $45 million. 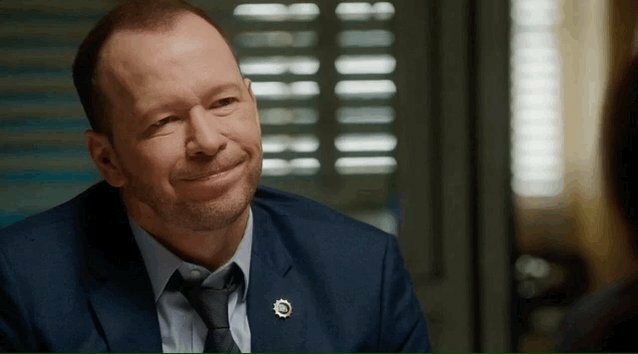 WHAT IS GOING TO HAPPEN TO ‘BLUE BLOODS’? The series has been one of the strongest for CBS. The show depicts the struggle of a family whose members are mostly police officers. The series tries to be as accurate as possible with real police officers as consultants and a close relationship with the NYPD. Tom has even stated that many cops are avid viewers of ‘Blue Bloods’. Sometimes, some officers will greet the actor warmly on the street. 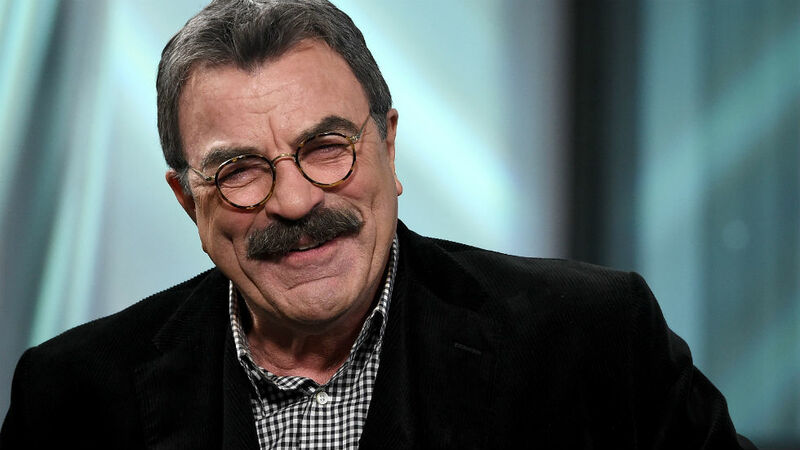 However, the drama has also faced some issues, and many actors have left the show since September 2010, which sparked rumors about Tom Selleck possibly leaving as well. 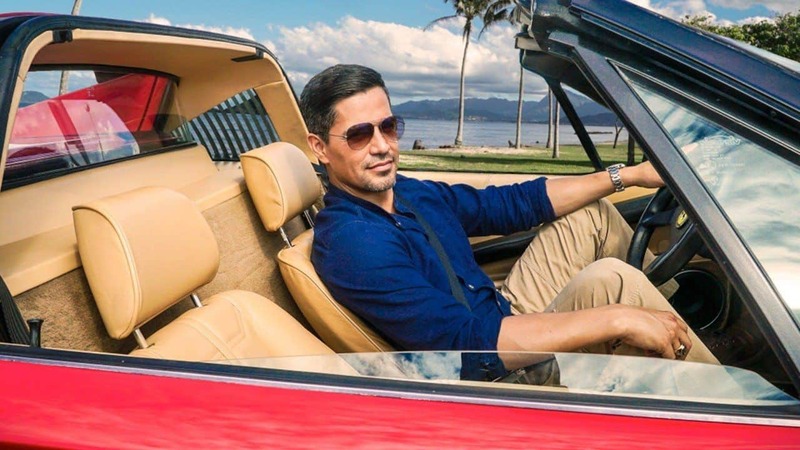 Additionally, CBS recently rebooted ‘Magnum P.I.’, and it fueled more fire into the speculation of the actor leaving. However, Selleck has been part of the series since its inception. He, along with castmates Bridget Moynahan, Donnie Wahlberg, Will Estes, and Len Cariou, has been on 189 episodes. Meanwhile, Andrew Terracino and Sami Gayle have been on 188 and 183 episodes respectively. During an interview with Parade Magazine, the actor talked about the reboot of his famous show. “I don’t really have any say. CBS was nice enough to include me in a meeting. They said, ‘We won’t do this if you really have a problem with it.’ I said, “I did my own show and I’m very proud of it. I wish you well.” It might have been hard for older fans to get used to the idea that Tom would not be playing the title character in ‘Magnum P.I.’, but it also means that Frank Reagan is still a part of the show. COULD OTHER ACTORS BE LEAVING? 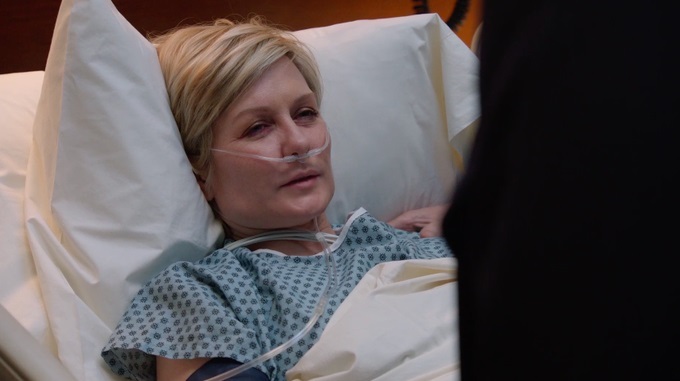 Amy Carlson left the show after season 7, and it was very sudden. The showrunners had to write her quick exit and came up with the idea that Linda Reagan died in a tragic helicopter crash that was not seen on camera. Fans loved her, and so, they started worrying about other actors leaving as well. Therefore, the rumors were flying around when Jack Reagan was not in the family picture posted on ‘Blue Bloods’ Instagram in November 2018. On the other hand, Danny had helped Jack pack his stuff to leave for college in ‘Thicker Than Water’, and the episode suggested his departure. However, a CBS representative explained that Tony Terracciano would just be taking a break from shooting. The character has not been written off the series, and he will come back every once in a while. 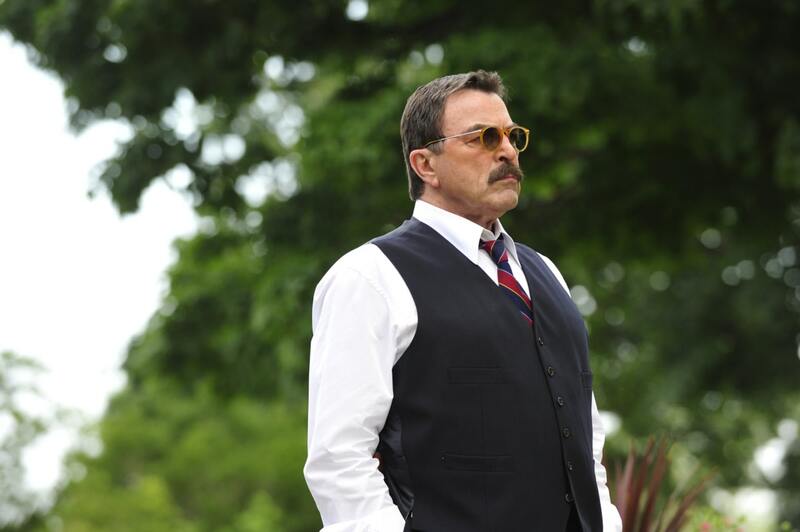 Neither ‘Magnum’ nor ‘Blue Bloods’ would be the same with Tom Selleck. Let us know what you think about the reboot now that it has a few episodes in. If you liked this article, share it with your friends who love the show. See you next time! Friends' Cast: Where Are They Now? We all enjoy watching NCIS, but have you ever been curious about what these action stars were doing for a living before the show? We bet you have! So keep on reading and discover all the details.